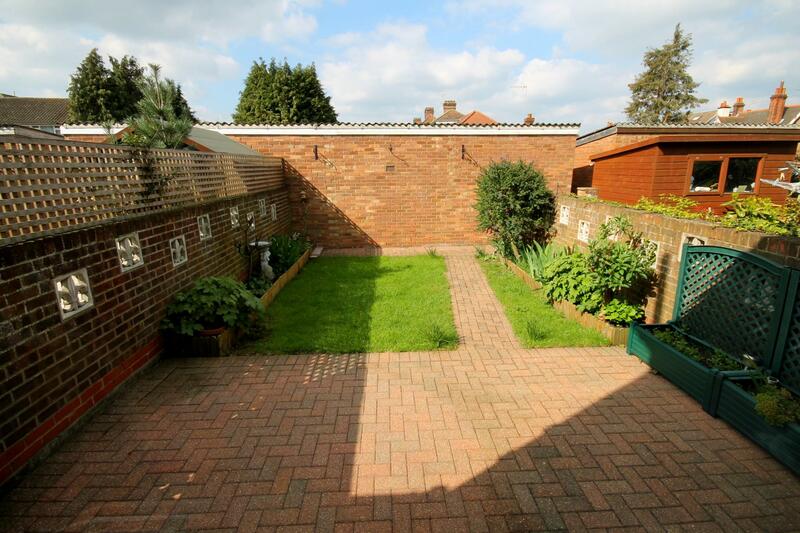 Ideally located in a quite cul-de-sac within walking distance of the historic town centre, this terraced family home has three bedrooms, southerly aspect garden and parking space to the front. 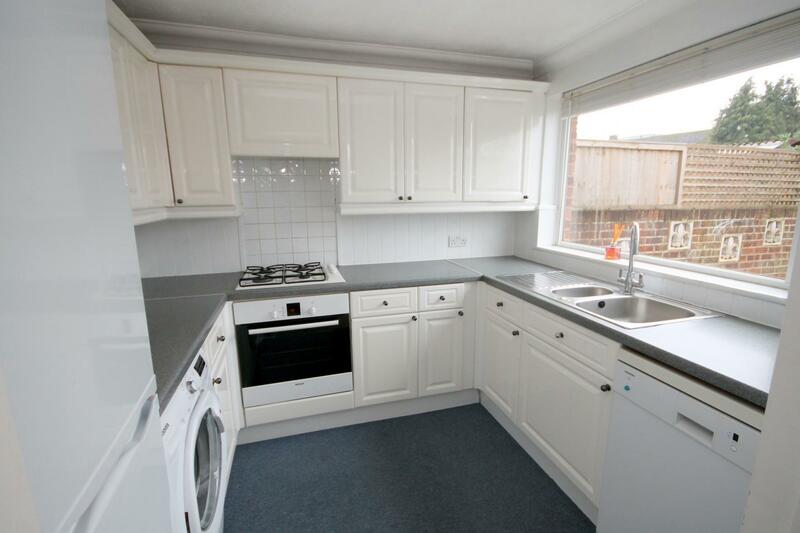 Mid-terrace, family home located within walking distance to Waltham Abbey town centre. 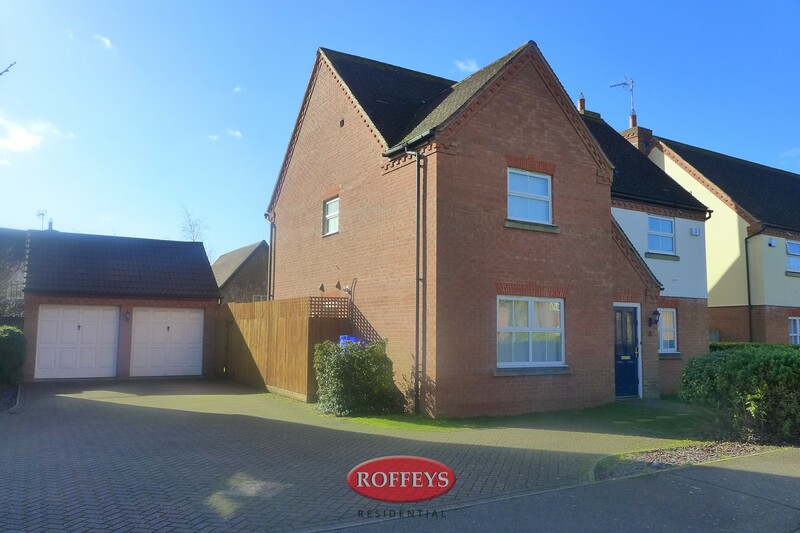 The property offers a through-lounge, fitted kitchen overlooking the rear garden, three bedrooms, bathroom and off street parking on the driveway. 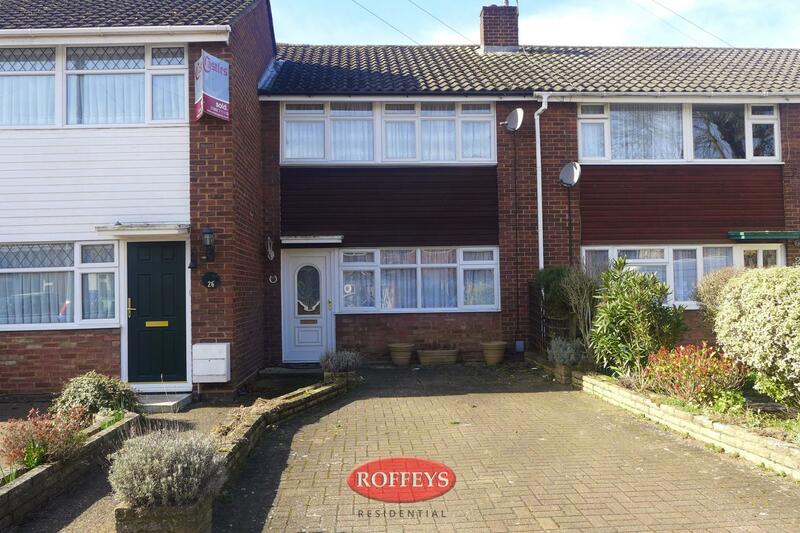 This mid-terraced, three bedroom, family home is centrally located within walking distance to the historic Waltham Abbey town centre. 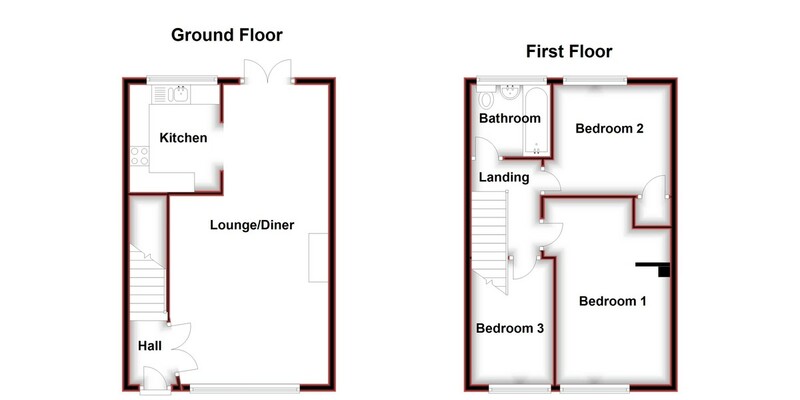 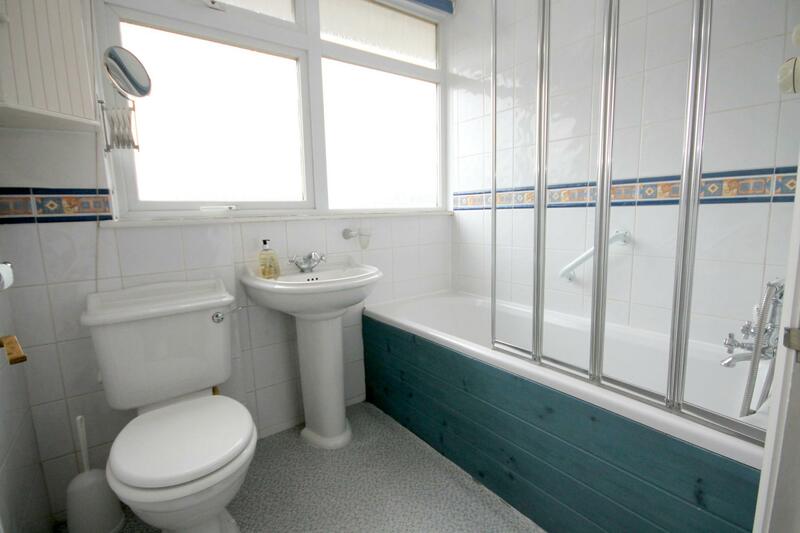 The property offers a 22ft through lounge with patio doors opening to the garden, fitted kitchen, two double-sized bedrooms plus a single third bedroom and a fully-tiled bathroom with shower facility. 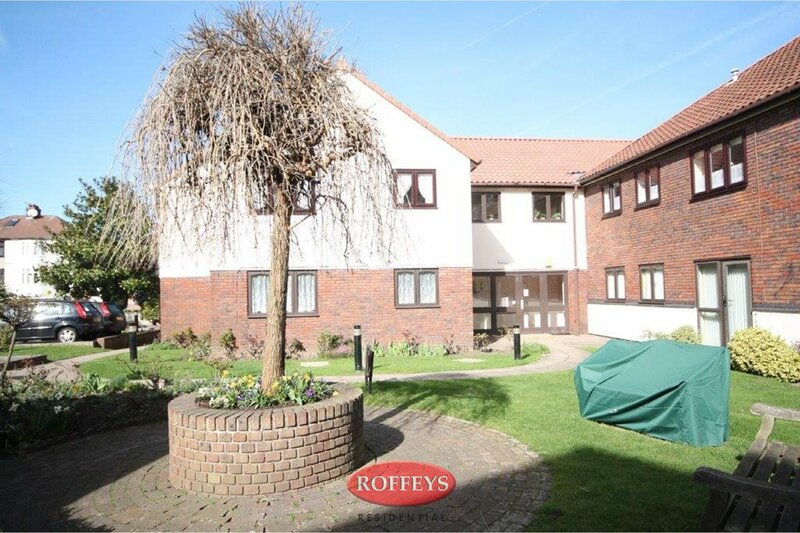 Externally, there is a small and neat lawn garden with flowerbeds and brick patio area, while to the front there is the convenience of private parking space. 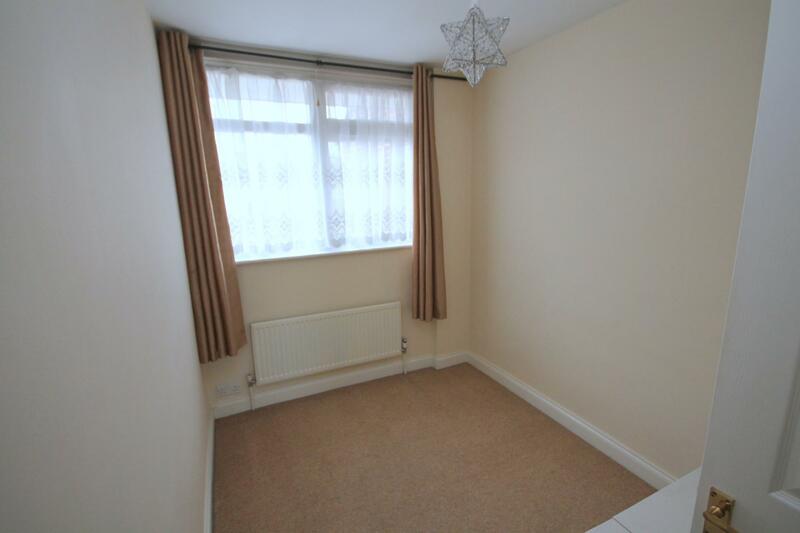 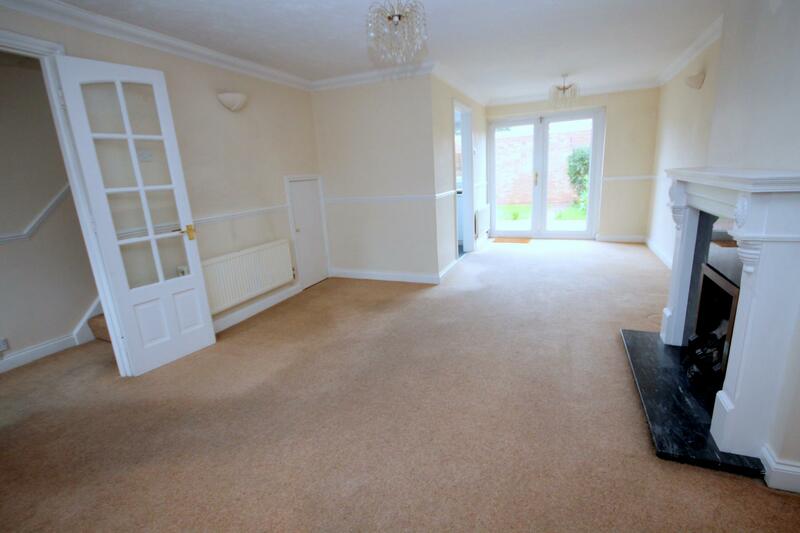 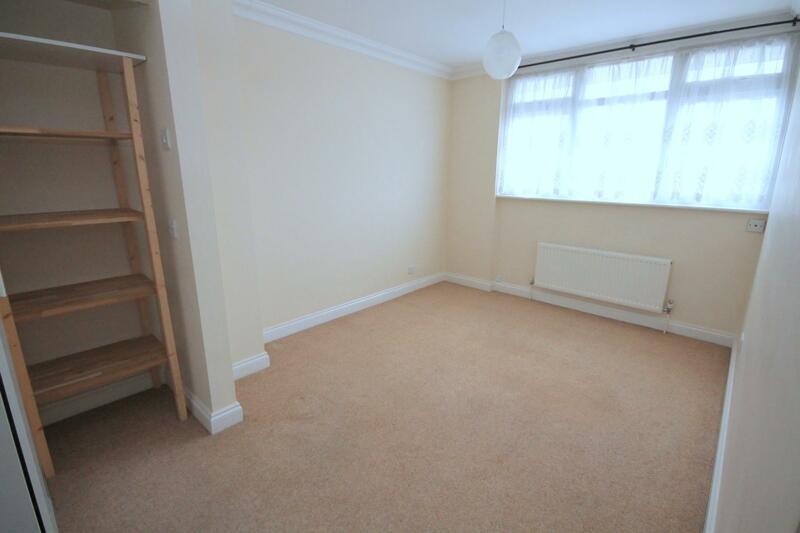 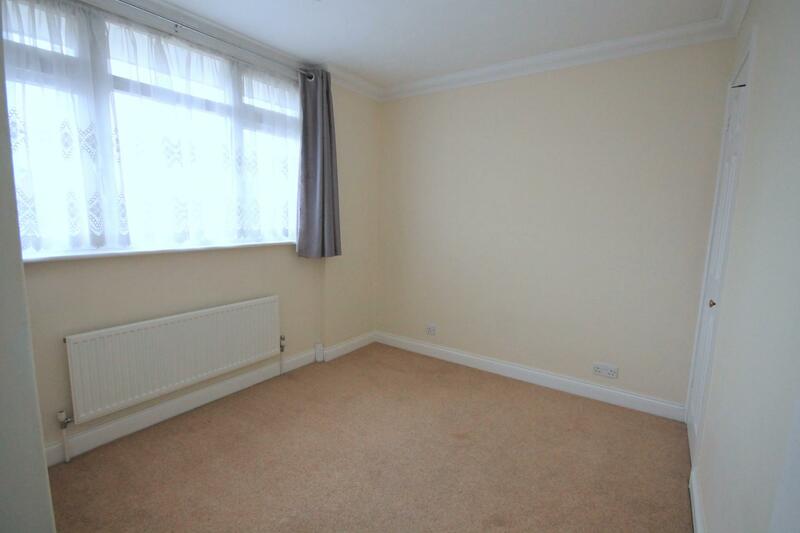 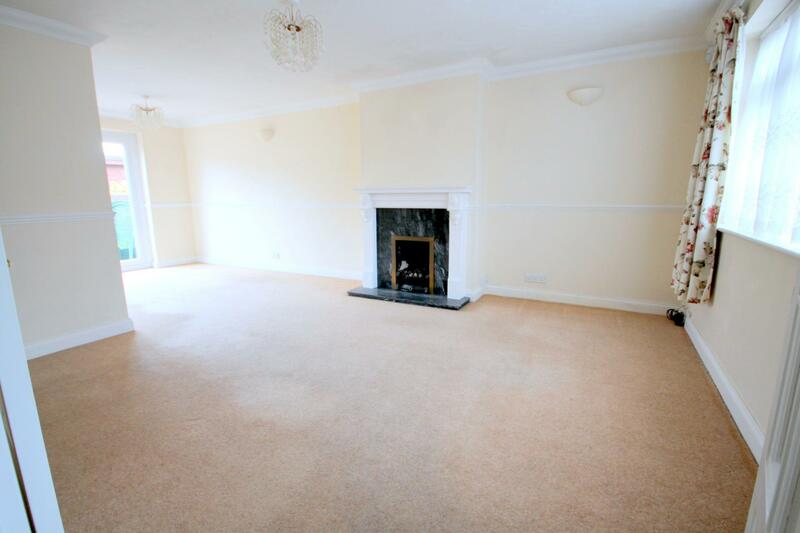 The property is available unfurnished and in our opinion would make an ideal home for a young family to occupy. 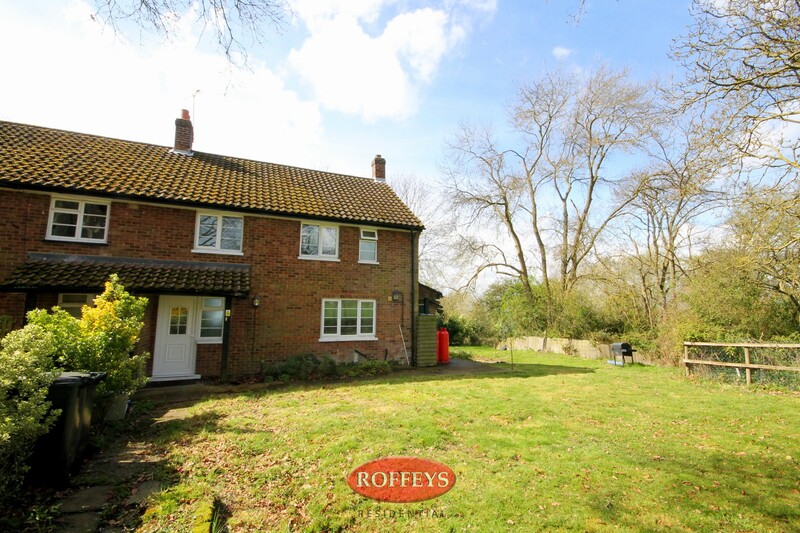 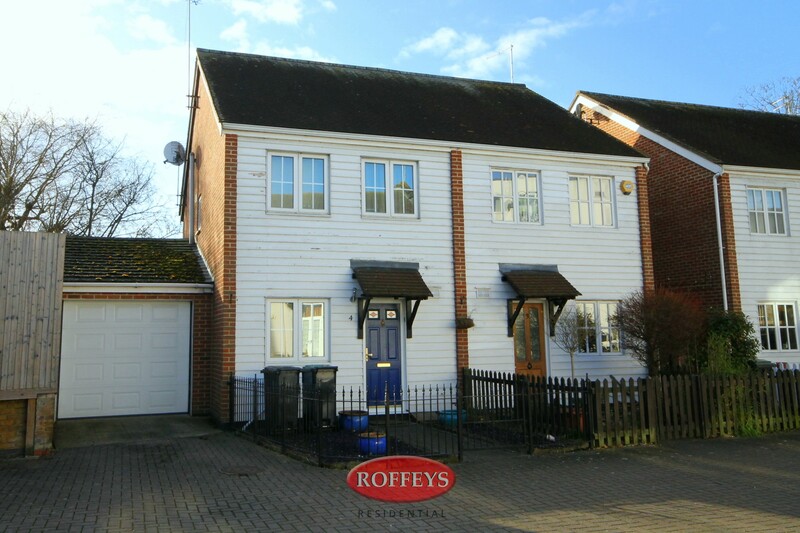 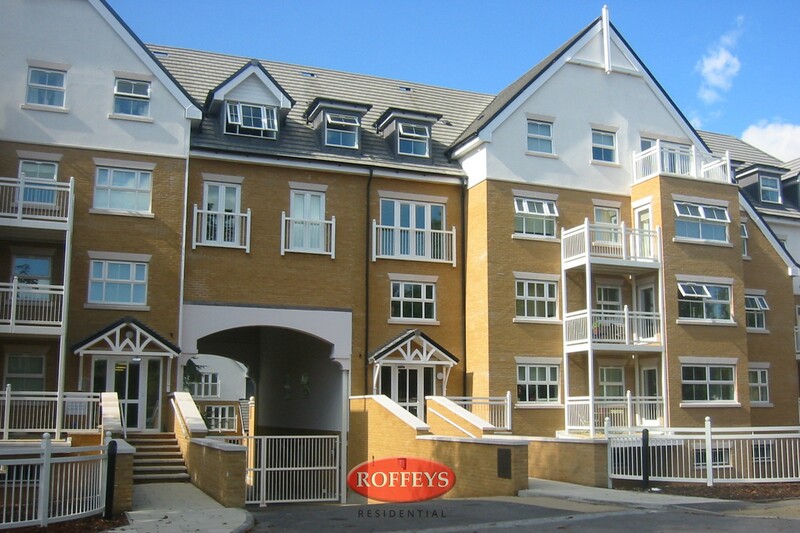 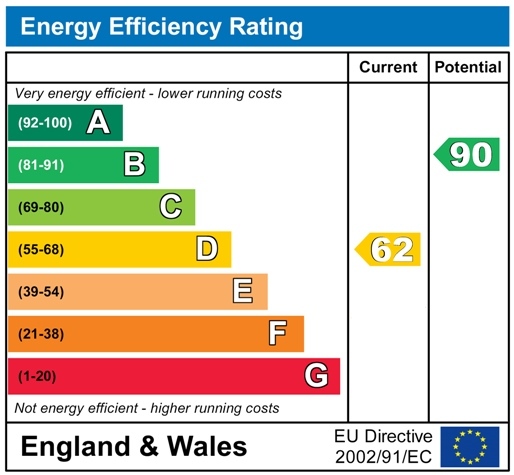 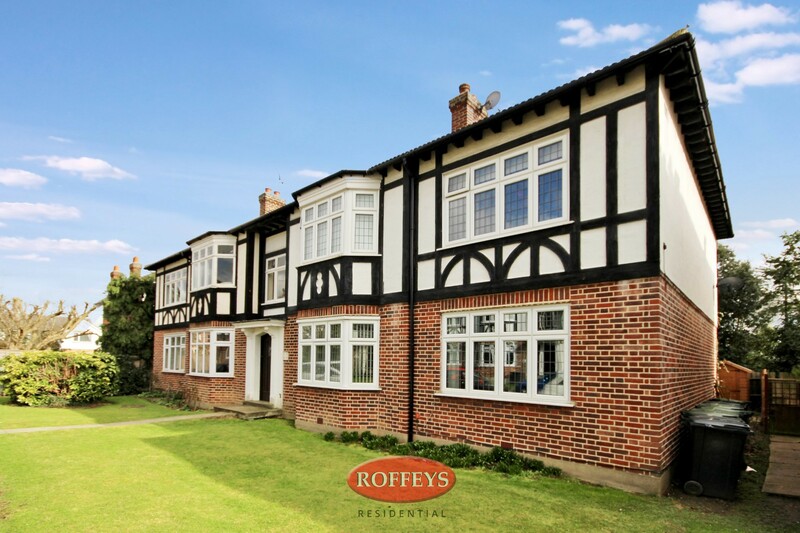 To arrange an appointment to view contact exclusive agents, Roffeys Residential Lettings, now on 01992 787 100.